Photos: Lucy Hale Runs Errands! Singer Lucy Hale is seen running errands in Los Angeles yesterday February 12, 2015. Photos: Madame Tussauds Unveil Taylor Swift Wax Figure! A wax figure of Taylor Swift is unveiled at Madame Tussauds in London, England on February 10, 2015. Seems like they made Taylor out to be a fantastic cheerleader! What a figure! What do you think? 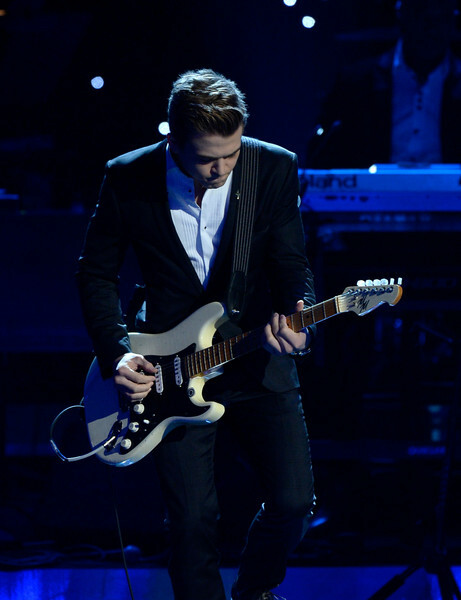 Photos: Hunter Hayes Performs At The 57th GRAMMY Awards – Premiere Ceremony! Recording artist Hunter Hayes performs onstage during the The 57th Annual GRAMMY Awards Premiere Ceremony at Nokia Theatre L.A. Live on February 8, 2015 in Los Angeles, California. Photos: Ms. Katy Perry Attends The 57th Annual GRAMMY Awards – Red Carpet! Recording Artist Katy Perry attends The 57th Annual GRAMMY Awards at the STAPLES Center on February 8, 2015 in Los Angeles, California. Katy Perry Will Be Performing At The Grammy’s! 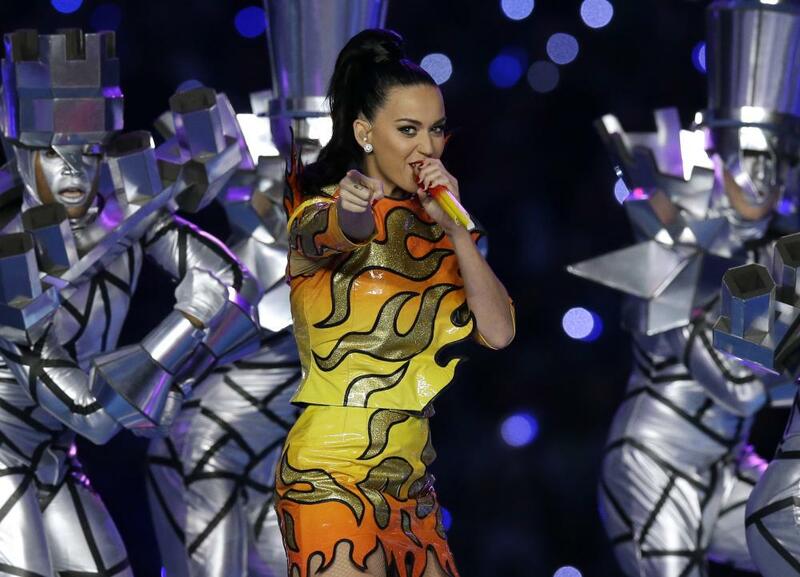 Singer Katy Perry will be performing at The 57th Annual Grammy Awards! The Grammy Awards will be airing Sunday, February 8th at 8/7 c on CBS! Will you be watching?? Teeninfonet would like to wish the talented singer Ms. Kiesza a very Happy Birthday! If you would like to wish Ms. Kiesza some birthday wishes go to her twitter! 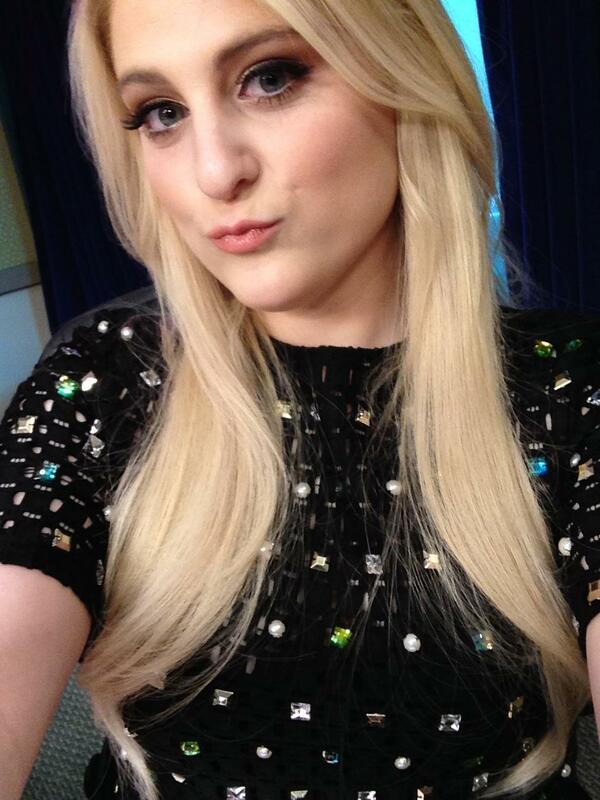 The Talented Meghan Trainor Will Be Performing On The Ellen Show Today! Meghan Trainor will be on The Ellen Show performing. Can’t wait to see this talented superstar perform just as much as us, right?. You can watch it at 4 pm on NBC. Let us know what you think about her performance on the show! The Handsome Frankie Grande Attended The Z100 Gift Lounge! Pics Here! Frankie Grande attended the Z100’s Artist Gift Lounge presented by Goldfish Puffs at Z100’s Jingle Ball 2014 at Madison Square Garden in New York City on December 12th. Becky G’s Gone Plaid Attending 101.3’s KDWB’s Jingle Ball 2014 — Pics Here! Music artist Becky G attended and performed at the 101.3 KDWB’s Jingle Ball 2014 presented by Sky Zone Indoor Trampoline Park and Allstate at Xcel Energy Center in St Paul, Minnesota on December 8, 2014. Check out more pics of Becky G below! 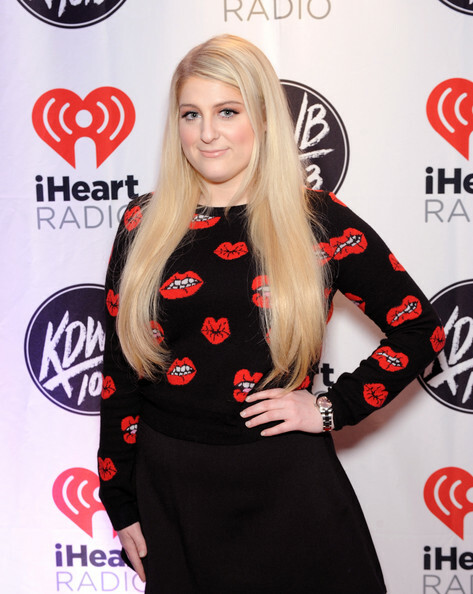 Meghan Trainor’s Covered In Kisses Attending 101.3 KDWB’s Jingle Ball — Pics Here! Recording artist Meghan Trainor attended 101.3 KDWB’s Jingle Ball 2014 presented by Sky Zone Indoor Trampoline Park and Allstate at Xcel Energy Center on December 8, 2014 in St Paul, Minnesota. More pics of Meghan can be seen below!